MG Fire Safety Group formed in 2005 to provide specialist fire safety services for ALL types of business properties. This was for two reasons: 1. To provide suitable life safety fire advice 2. Assist in the new RRFSO 2005 Guidelines. 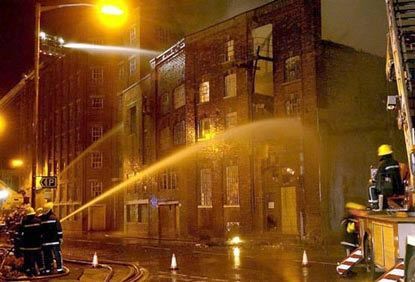 the Local Authority Fire Services, as both Fire-Fighters, Fire Safety Advisers & Fire Safety Inspectors for 28+ years. A. We have conducted 1000's of fire risk assessments for Business, Council & Government sites. B. We have serviced 1000's of fire extinguishers for Business, Council & Government sites. C. We have trained 1000's of fire wardens for Business, Council & Government sites. We have been servicing fire extinguishers since 1991. We are fully qualified by the Fire Industries Association. Our engineers are all ex-fire service personnel, with over 28+ years service in the fire safety industry. All our engineers are also fully qualified fire risk assessors and fire warden trainers. This ensures, you receive the most qualified advice, as well as our own professional impartial guidance. We can service the small shop with 3-5 fire extinguishers, up to colleges with over 600 fire extinguishers. We can supply all manner of fire equipment, with over 2000+ products available for your benefit. If you need an annual fire extinguisher service plan or, a no contract service routine, call: 0800 999 8595. We will be pleased to provide you with an competitive quotation. Alternatively, use our Contact Us form. 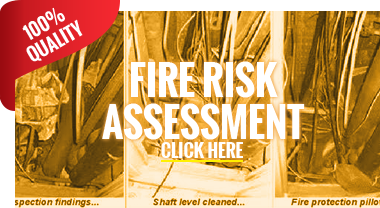 Fire Risk Assessments are Legal Documents. 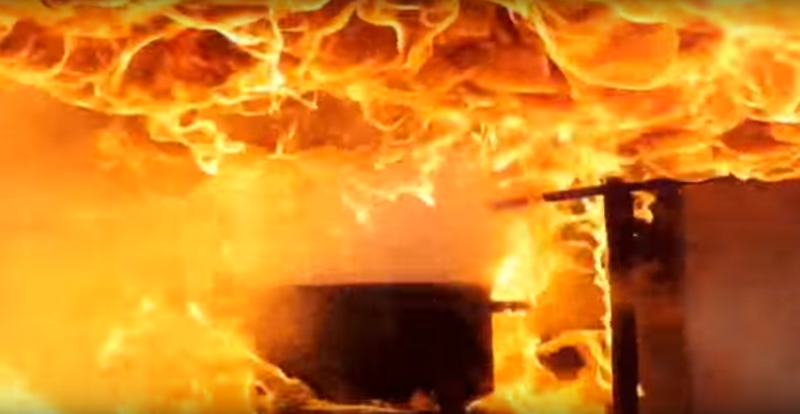 We have been conducting fire risk assessments since 1991. Our fire risk assessors are fully qualified & highly experienced. All are fire risk assessors are ex-fire service operatives, serving at fire safety adviser & fire inspector levels. The field of fire risk assessing is a complex one, and encompasses a multitude of fire & safety regulations. Our years of experience will enable the most pro-active fire safety solutions for your business. Our fire risk assessment reports are compliant to the LPCB (Loss Prevention Certification Board) & PAS 79. We assess for life safety as a primary, however, property protection & business continuity are paramount. We conduct new build, refurbishment & insurance fire risk assessments &, your annual fire risk assessment. Please call us on: 0800 999 8595 or use our Contact Us enquiry form. We look forward to working with you. Our fire warden trainers have been training staff since 1991. Helping staff UK wide to manage fire safety. Our courses are designed to provide the most up-to-date information for all staff. Whether this is your first job and course, or your 20'th course, we are sure you will learn something new. Many clients have commented on how confidant they feel, in managing many areas of fire safety, after our training. We can conduct basic fire extinguisher handling courses, through to more detailed fire warden courses. We will be pleased to assist you further. Please get in touch for a personal quotation on: 0800 999 8595. Alternatively, use our Contact Us enquiry form and we will get back to you as soon as possible. Thanks. 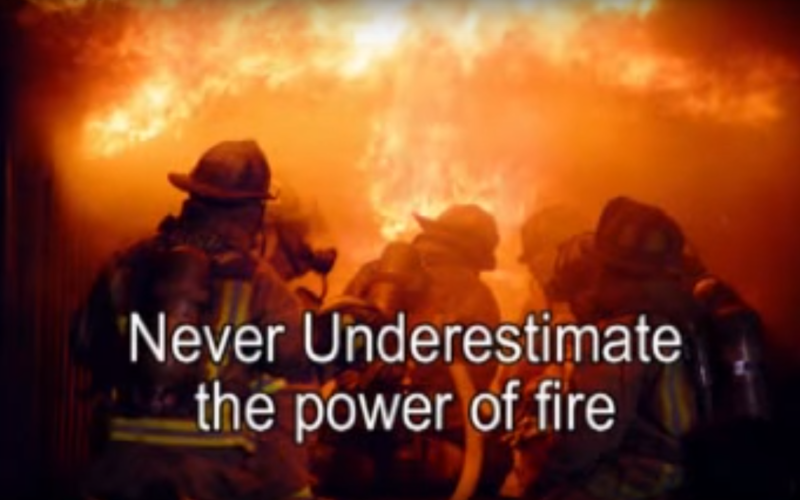 We have provided hundreds of companies with fire safety strategies, fire safety policies & fire safety procedures. We have assisted our clients in implementing the most pro-active, fire safety management procedures to the RRO. We have also been asked to consult on many varied projects, from new builds to technical internal refurbishments. All these projects have required a demonstrable amount of knowledge, to enable our clients to receive approvals. This has required comprehensive reporting & letters written, of technical guidance, to assist in each application. All our projects have received building application approvals. Granted through hard work & cooperation between all. We continue to supply the highest quality fire safety & fire protection products sold throughout the UK. Our equipment is both British Standards Kitemarked Approved & Lloyds Register Certified. All our products sold are approved, certified & checked, to ensure they pass any Fire Risk Assessment. We only sell products that will meet the required standards of an up-to-date fire risk assessment. We have a UK wide supply chain & long-term relations with all our trade suppliers. Without compromising on our core values - fire safety first. We have been providing fire zone plans & fire escape plans to businesses for years. The standard of many drawings out there was relatively poor, or simply, incorrect. Many were far too expensive for the faults found and inaccurate at that. 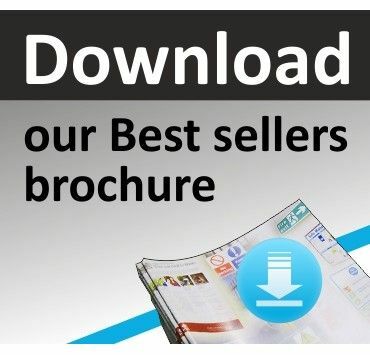 We have the expert fire safety eye, coupled with the expert computer CAD designers. Thus, producing the best fire safety zone or fire escape drawings one could hope to receive. It is not just about the drawing and the compliance, it is about the ease of understanding the drawing. Ensuring the end-user (you) & your staff & the emergency services, are able to easily navigate using the plans. We Service Clients in: London, Berkshire, Surrey, Sussex, Kent, Hampshire, Oxfordshire & Midlands. Customer Enquiries: Telephone: 0800 999 8595 for Help & Assistance.